Fishers Self Storage serves Maxwell, Westfield, and the surrounding areas. 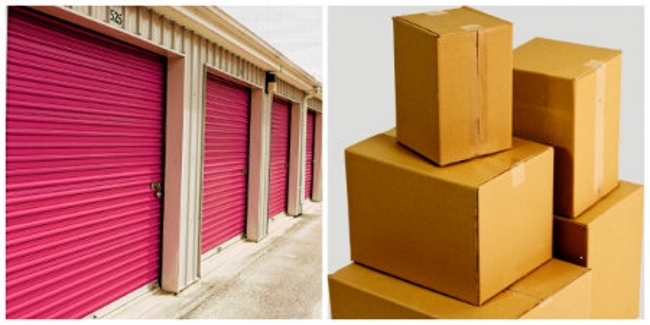 Our priorities are to provide top-notch storage services. We are committed to providing quality services to ensure your belongings are always secure and protected with us. Call us at (317) 537-0467 for all your storage needs.